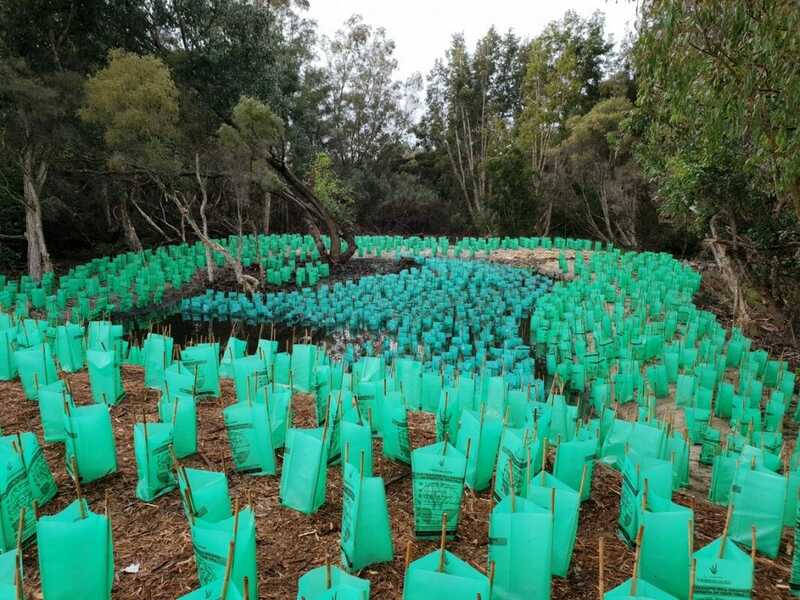 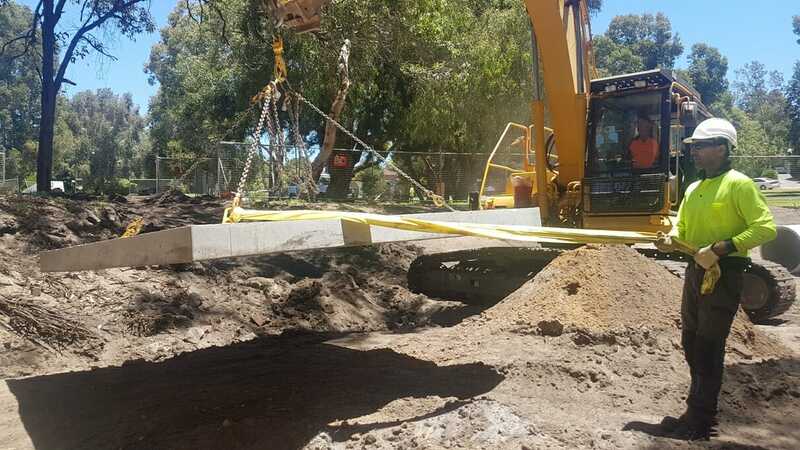 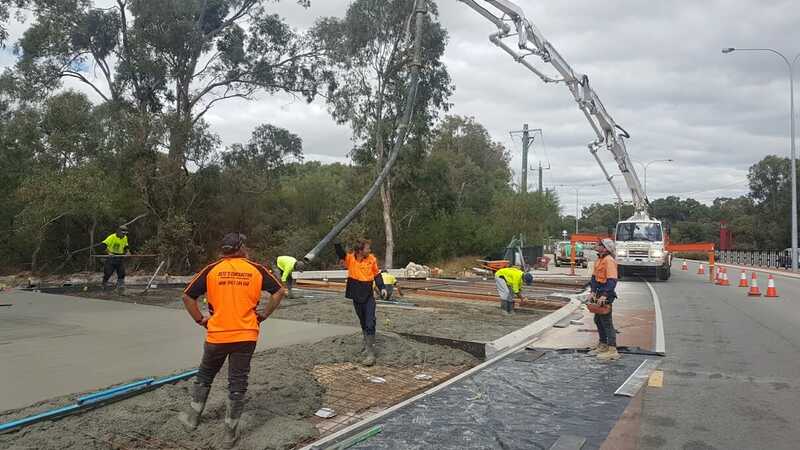 This project involved the upgrade of existing stormwater drainage infrastructure and revegetation works at four wetland locations within the City of Melville. The four site were located at the Blue Gum Lake Reserve, Booragoon Lake Reserve and the Quenda Wetlands. 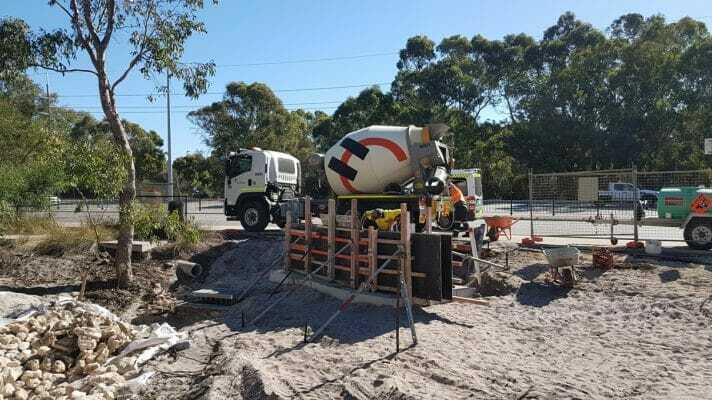 The upgrades to the stormwater drainage included the installation of gross pollutant traps, manhole pits, headwalls, rock armouring and precast concrete pipework. 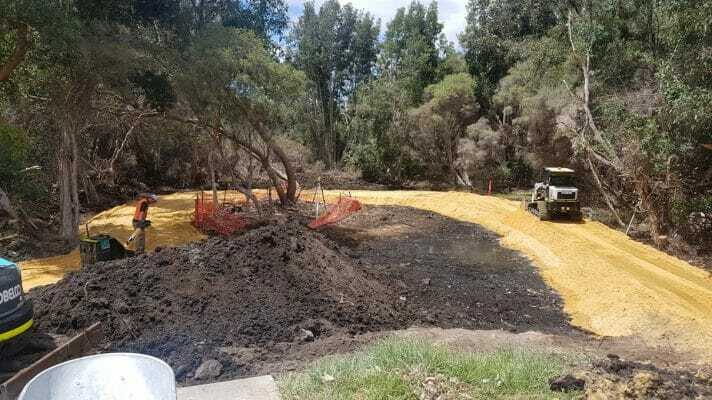 At three of the sites the drainage upgrades also included the construction of planted drainage basins with bund walls and weirs to create bio-retention filters. 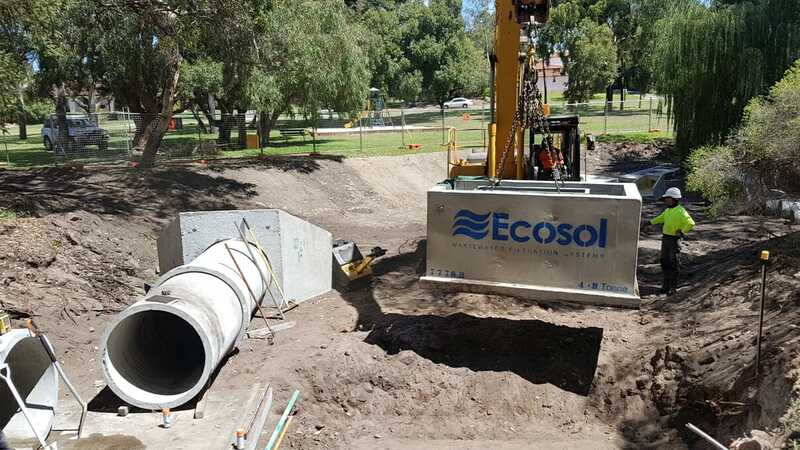 The works go to reducing the water velocity and improving the quality characteristics of stormwater in the system, thus reducing erosion and minimizing pollutants entering the wetlands. 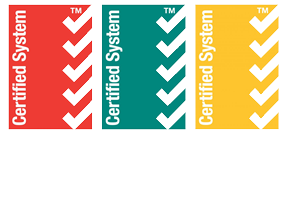 The bio-retention systems implemented into the designs also enhanced the aesthetics of the sites, complementing the surrounding environment.